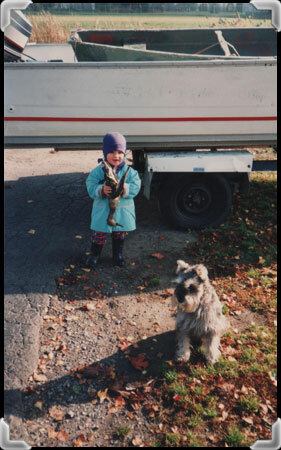 Fannie Cartier, now 20 years old, was introduced to duck hunting during her early childhood in Sainte-Anne-de-Sorel. 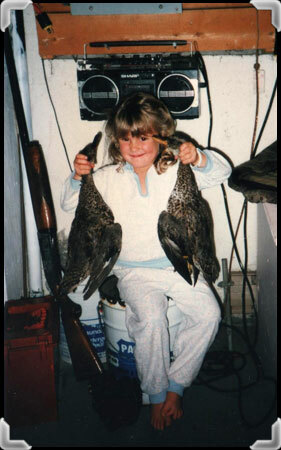 She was always proud to show off the ducks her father would bring back from his hunting trips. Fannie sampled a wide variety of wild game brought home by her father: duck, moose, caribou and deer. He would also smoke sturgeon over apple wood to enhance its flavour. 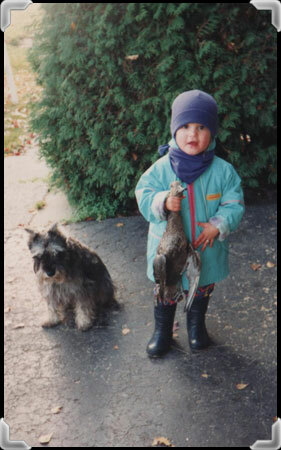 Fannie herself started hunting at age 16, and has caught hares, Spruce Grouse, Ruffed Grouse, ducks, coyotes and deer. When possible, she tries to eat meat from animals she hunts. 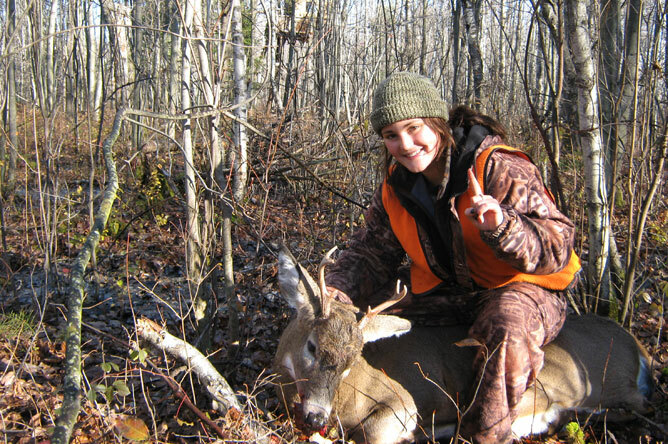 Fannie posing with a White-Tailed Deer that she has just shot. 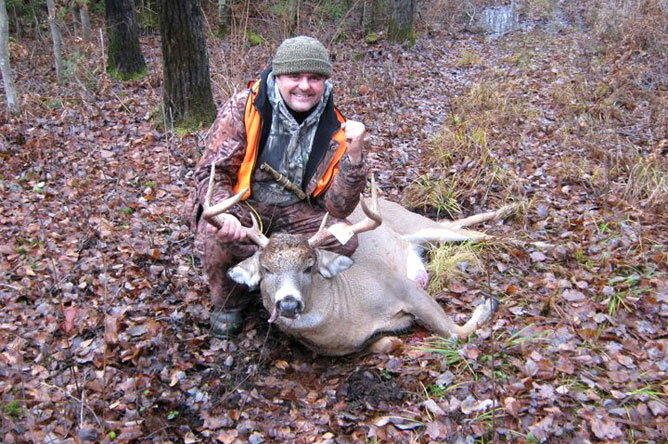 Fannie's father has property in Sainte-Victoire-de-Sorel, where White-Tailed Deer are abundant. 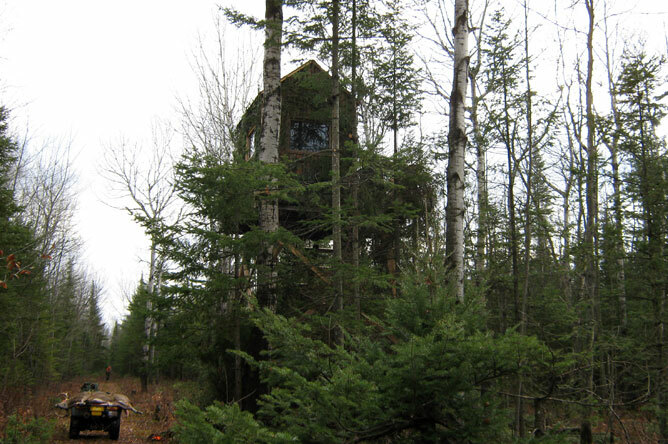 She hunts White-Tailed Deer from a stand built by her father, which is installed about six metres above ground. 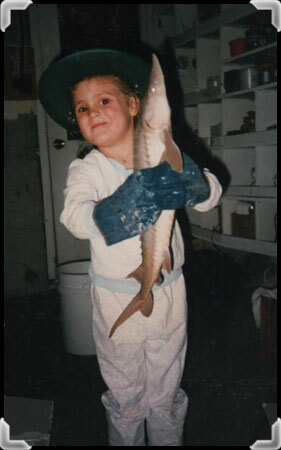 Her passion for nature has led Fannie to study as a wildlife technician in Saint-Félicien, on the shores of Lake Saint-Jean, but she frequently comes back to navigate the channels of the Lake Saint-Pierre archipelago where she was raised.